We specialize in Alarm Monitoring take over of any new or existing professional alarm system. Since we own our own UL certified alarm monitoring center, our rate for basic alarm monitoring services on any residential or commercial alarm system is only $5.95 per month. You can choose to have us monitor your alarm system using your existing telephone lines, your internet service or even by wireless for completely independent emergency communications. 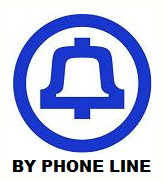 When your existing alarm system uses a land line or VoIP line to send us its signals, we offer our lowest rate for alarm monitoring of only $5.95 per month. If you have the installer or programming codes to your alarm system, we can quickly reprogram your alarm system with you over the phone. If you only have the arm and disarm codes, we will send you our patented Digital Signal Re-Director to automatically reprogram your alarm system for you. Simply plug it in between your alarm panel and the phone line to automatically change your monitoring center to ours. You can choose to purchase our Digital Alarm Diverter for only $99.95 to receive our $5.95 rate, or lease it from us with any alarm monitoring plan for only $3.00 per month. 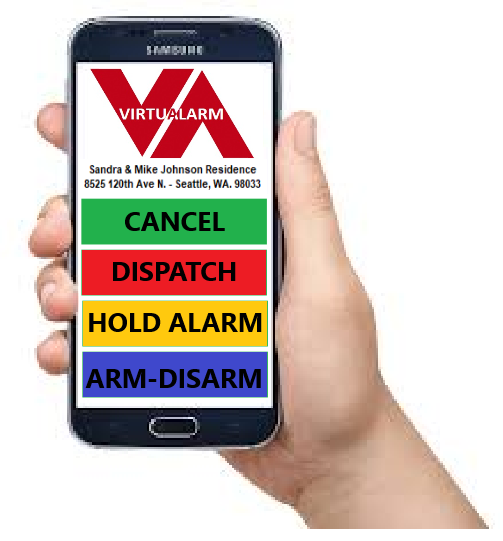 When purchased, we include the VirtuAlarm® TOTAL CONTROL™ APP and service FREE. If you want to cancel your phone lines and have it switched over to internet monitoring, we recommend using our patented IPalarm-Wi-Fi transmitter. This simple to install transmitter was designed to easily connect to your alarm panels tip and ring output jack and convert what normally would be sent over a phone line, to an IP format sent over the internet our alarm monitoring center instead. 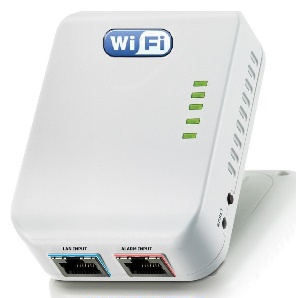 You can choose to purchase our IP-Alarm Wi-Fi transmitter for only $139.95 to receive our $7.95 rate, or lease it from us with any alarm monitoring plan for only $5.00 per month. 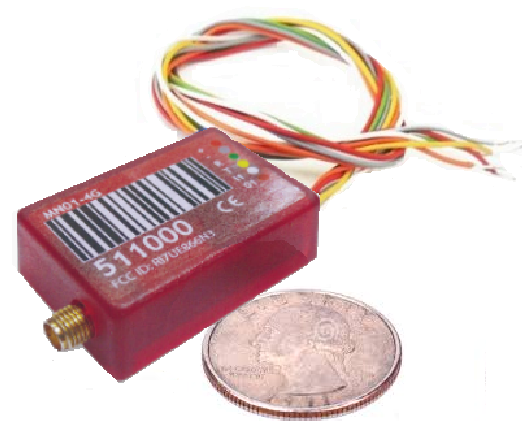 For our most secure method of alarm signaling, we offer our M2M-MiNi Wireless-Cellular transmitter. It too easily connects to any alarm panel and converts the alarm signals to be sent to our monitoring center using LTE cellular technology. You can choose to purchase our M2M-MiNi Wireless-Cellular transmitter for only $169.95 to receive our $9.95 rate, or lease it from us with any alarm monitoring plan for only $10.00 per month. 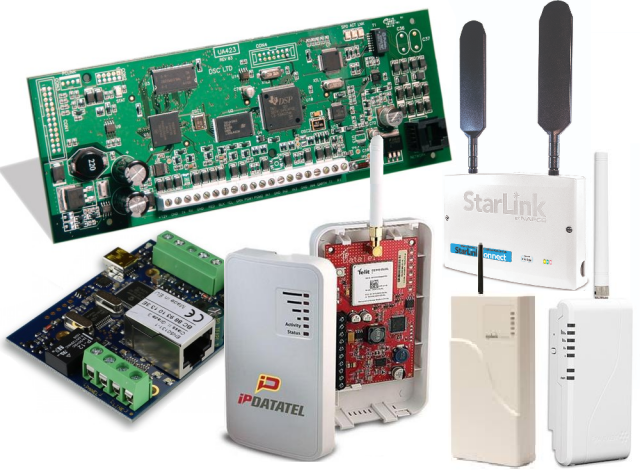 If your alarm system already has a Internet, wireless or cellular transmitter built-in, we do not recommend replacing it with one of our transmitters as you may lose special features that you would receive if we assumed the transmitter services from its manufacturer. By providing us with the serial number or MAC address on your alarm transmitter we can register it into our monitoring center. However, since the equipment we would be assuming is not manufactured by us, nor is it's required 3rd party service plan , the rate will be slightly higher to cover these additional costs. We even offer a Life-Time Warranty on your existing transmitter to have it replaced should it not be functional during the take over process or anytime thereafter. Depending on the service type, our existing transmitter plan starts at $15.95 per month. If your currently using telephone lines to report your Fire alarm signals into a monitoring center, we recommend upgrading to our TG7-FS UL Fire Cellular transmitter. Just 'hang' the red TG7-FS transmitter on the wall, plug it into power, then plug in the modular phone jacks. Our TG7-FS Cellular UL Fire transmitter provides both required 2 phone lines and monitoring service all for one low price. 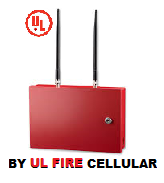 You can choose to purchase our TG7-FS Wireless-Cellular UL Fire Transmitter for only $299.95 to receive our $30.95 rate, or lease it from us with any alarm monitoring plan for only $15.00 per month.